If only more devices were covered at the $100 price point. F-Secure Safe is an interesting security program. In the short time that I’ve been using it, I get the distinct feeling that its aim is to do its job and get out of your way. Since I’ve set it up, I can’t recall one pop-up alert telling me about a security scan, a USB drive connected to my system—nothing. A window did appear every day reminding me that my trial would expire in “X” number of days, but that’s not something you’d see every day as a paying customer. This reluctance on F-Secure’s part to barge in with notifications is part of an overall more subdued approach to security, it seems to me. When you first open F-Secure Safe it isn’t overflowing with features, or options. The primary dashboard window gets a little cutesy by borrowing your PC wallpaper to show a little icon of a PC with a green check mark on it. 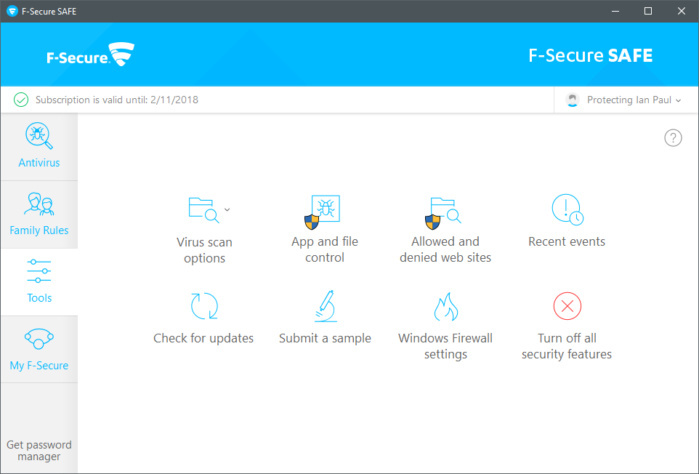 It also has a quick at-a-glance status for each of F-Secure’s main components: virus protection, browsing protection, and up-to-date security features. This view also has a button to initiate a virus scan and the Settings option. 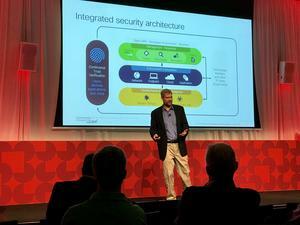 F-Secure uses a left rail to navigate the rest of the application. 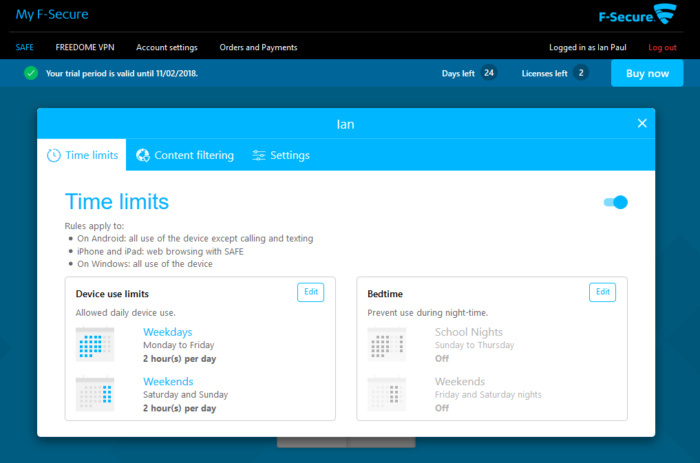 There’s a Family Rules section where you can see any time limits, bedtimes, or content filtering you’ve set up. 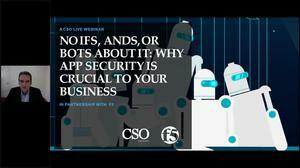 All of these features are set up via F-Secure’s web interface instead of inside the app itself. F-Secure does this since Family Rules apply to not only the current PC, but also any Android and iOS devices where F-Secure is installed. Still, it would be easier for users if this feature was on the desktop program itself and then synced to the cloud behind the scenes. 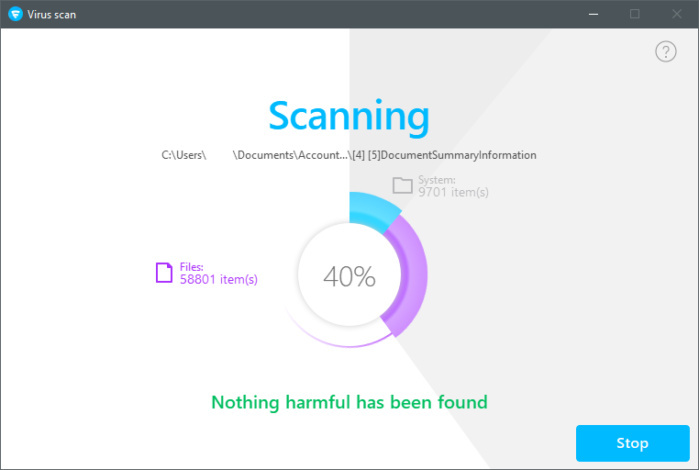 The next section is Tools, which is where you’ll find options to run more detailed or specific scans, view quarantined files, specify files (such as sensitive docs) that should never be scanned, a history log, and the ability to submit potential samples of malware directly to F-Secure. That’s pretty much it for F-Secure Safe’s desktop program. There are two extra features that extend to your web browser. The first, which is also common in a number of other security suites, such as Bullguard, shows a green check mark next to safe links in your search results on Google and Bing. 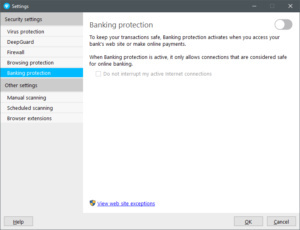 The second feature is Banking protection, and this one I found to be problematic. 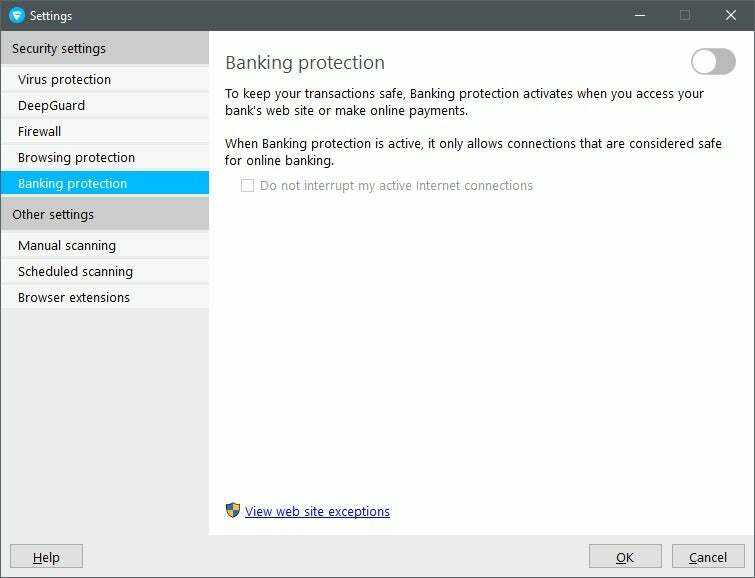 Banking protection is a common feature in security suites to make sure that no other programs or websites can interfere with your banking session. 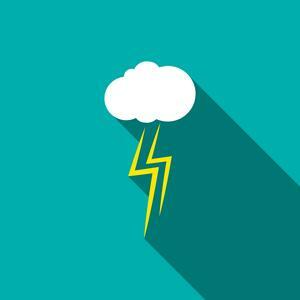 It’s commonly enabled manually by launching a specialized browser supplied by the security company, or by clicking a launch button in the desktop program. F-Secure Safe’s Banking protection can be turned off. F-Secure takes the approach of enabling the feature by default, which is annoying but probably a fine choice to protect average users. The problem is that Banking protection shuts down everything else. If you need to check received bank transfers with invoices contained on another website, for example, you won’t be able to. I commonly use Google as a quick and easy calculator while banking to figure out how much money I need to shuttle between my accounts. But with Banking protection enabled I couldn’t do that. It was annoying and frustrating. Security is no good if it gets in the way of your workflow, because you’ll just turn it off, like I did. I’m not the only one either, as a search for “F-Secure turn off banking protection” produced a lot of relevant hits. F-Secure has a range of pricing for Safe depending on how many devices you want to cover. For three devices it’ll cost you $70 per year, for five it’s $90, and to cover seven you need to fork over $110. Those device numbers include PCs and mobile devices. If you have a family of four, each with their own PC and smartphone (eight devices), you’d have to pay well over $100 for coverage. That’s quite pricey considering that the $100 range commonly gives you the ability to cover 10 devices. F-Secure performed very highly in terms of threat detection when tested by A-V Test in late 2017. 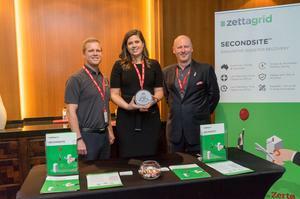 F-Secure Safe scored 100 percent detection in zero-day, web, and email threats against 185 samples. It also got 100 percent in the regular old malware detection test against 10,684 samples. Over at AV-Comparatives, F-Secure Safe scored 99.9 percent detection in the organization’s real-world protection test against 1,780 samples during tests carried out between July and November 2017. 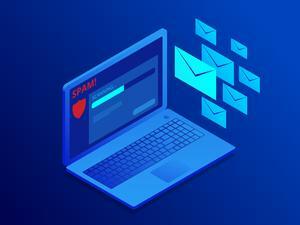 In the malware-protection test F-Secure Safe rated a 99.93 percent online protection rate, a 98.9 percent online detection rate, and a small dip to 98.6 percent for its offline detection rate. 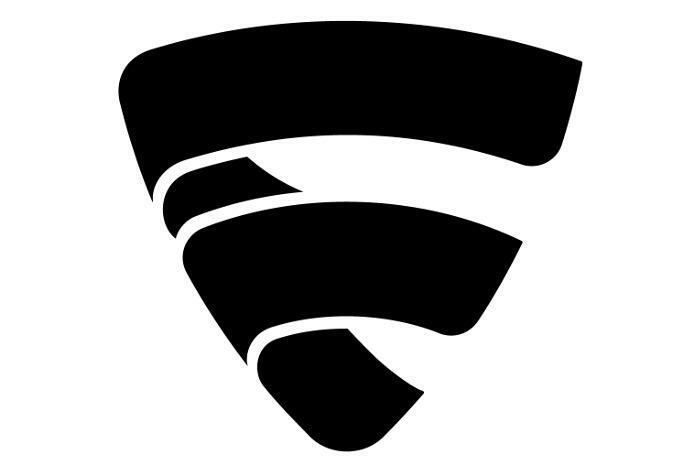 F-Secure Safe also got 22 false alarms in this test, which is quite high. As for our in-house performance tests, F-Secure Safe saw a small but noticeable drop in the PCMark 8 work convetional test. Our test PC scored 2,440 without any antivirus installed, and with F-Secure running after a full disk scan that number dropped to 2,385. You probably wouldn’t notice a performance drop under regular circumstances except maybe under heavy workloads on a mid-level machine. In the Handbrake test, our test PC encoded a 3.8GB MP4 file to Handbrake’s Android tablet preset in 1 hour, 14 minutes, and 14 seconds. With F-Secure Safe installed that number went up to 1 hour, 37 minutes, and 36 seconds. That’s a huge difference and gives me pause about how much performance would be hampered during media-intensive activities. 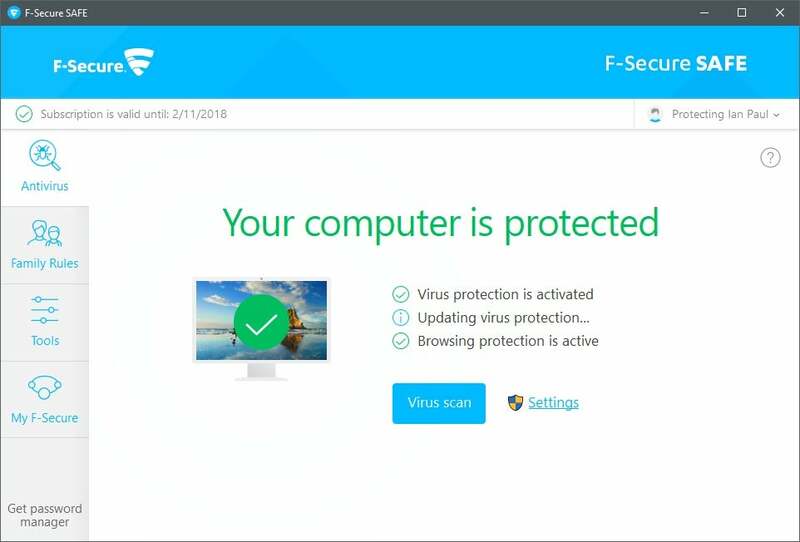 F-Secure Safe is a high-performing antivirus suite when it comes to protection, and its performance marks are okay but could be better. F-Secure’s pricing is a little higher than we’ve seen elsewhere mostly because their $110 pricing covers just seven devices instead of the more common 10 devices. 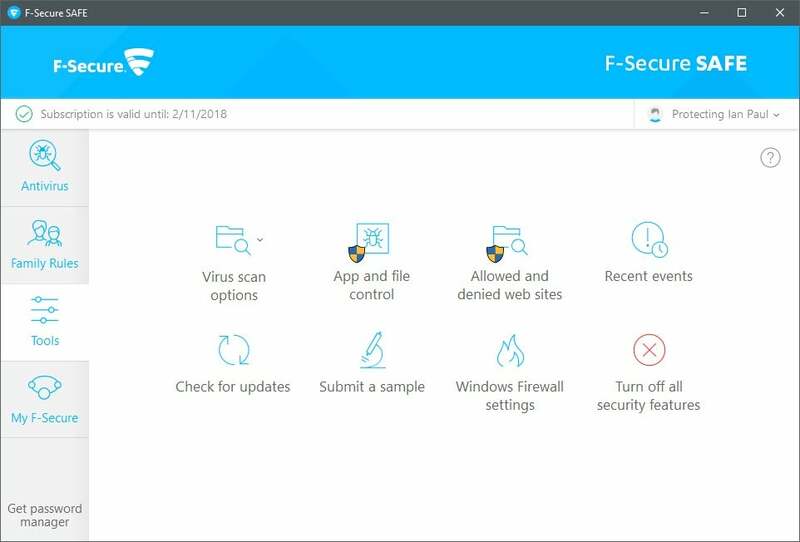 Still, F-Secure is a great choice for most people except for maybe that odd duck who’s doing media-heavy chores on a mid-range PC.